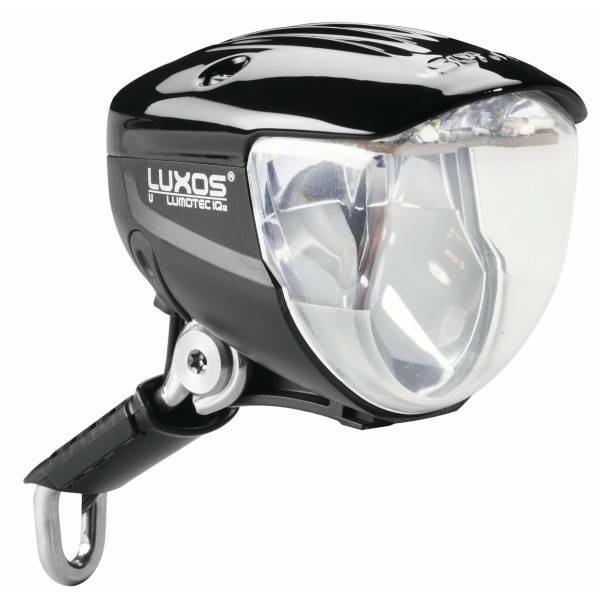 New for 2013, the Luxos U headlight has a new optical system, IQ2, which provides an even wider beam than the IQ system, and it's brighter too, at 70 lux. 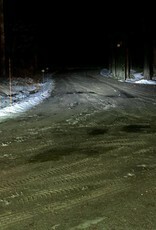 The Luxos U has a handlebar mounted switch incorporating a USB outlet for charging USB devices. 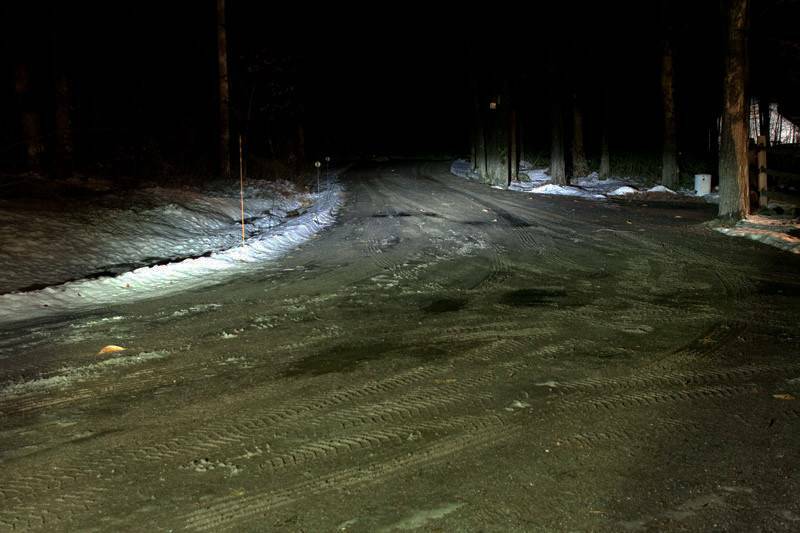 It also has a cache battery for those devices that might switch off if the dynamo's voltage drops, like when standing at a stop light And, the Luxos U's beam automatically changes with the rider's speed, always producing the optimal beam pattern for that speed. 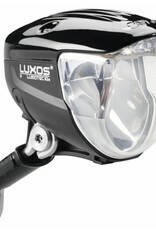 The Luxos U is far and away the most advanced bicycle headlight available.